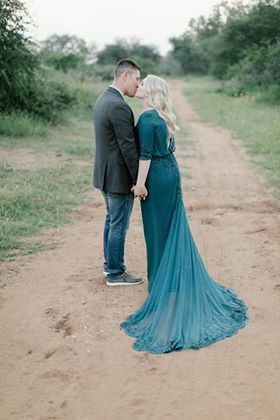 Just letting you know the dress was amazing and was just right for our wedding in South Africa. I have gotten so many compliments on the color of the gown. To think if started as a drawing and your team made it a reality! Thank you for creating the perfect dress for me! Thank you very much for making my dream dress! From the excellent customer service to the fast delivery, I am thoroughly impressed and couldn’t be more happy! The dress was perfect, versatile and unique with an amazing fit! Thank you as well for helping my friends Rebecca and May on their dresses. Rebecca showed me photographs of her dress and it is amazing! Well done! Today I received the dress. It is absolutely perfect! I am so happy with the result. 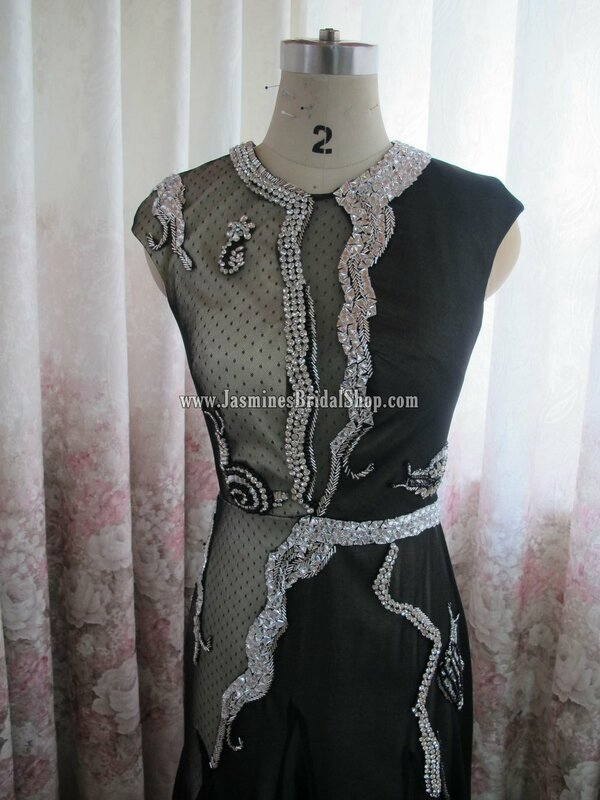 You can see that the dress is made with a lot of patience and lots of work. Everything about the dress is so good. The size is is perfect! 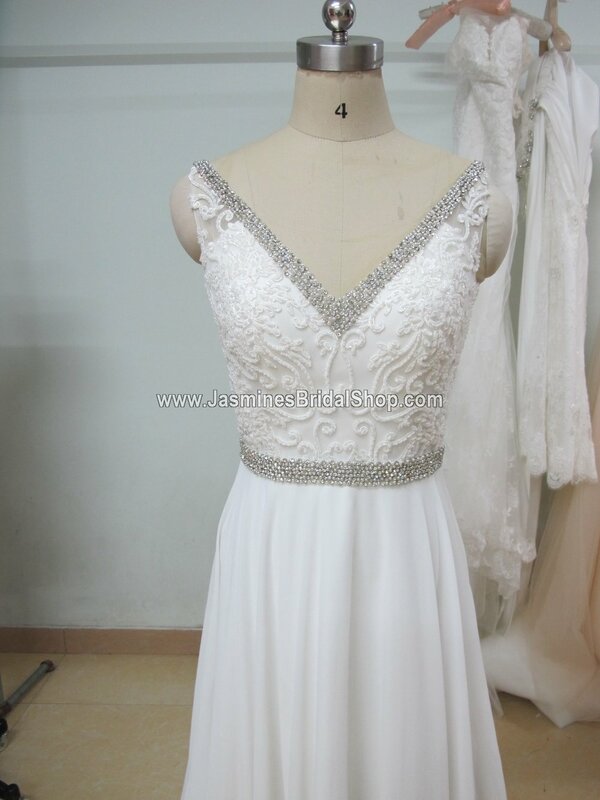 I still can't believe that I ordered a weddingdress from a distance with such a great work and also fully perfect. Would like to thank the production team for their hard work and great product. They did perfect work in such a short time. Would like to thank you also for helping me and also for being so professional. I received the dress and it is so beautiful. I am very satisfied with the quality of the work. I wanted to share photos from the wedding!The dress was absolutely perfect and unique!Thank you so much! Our customer Abbie. INSP. 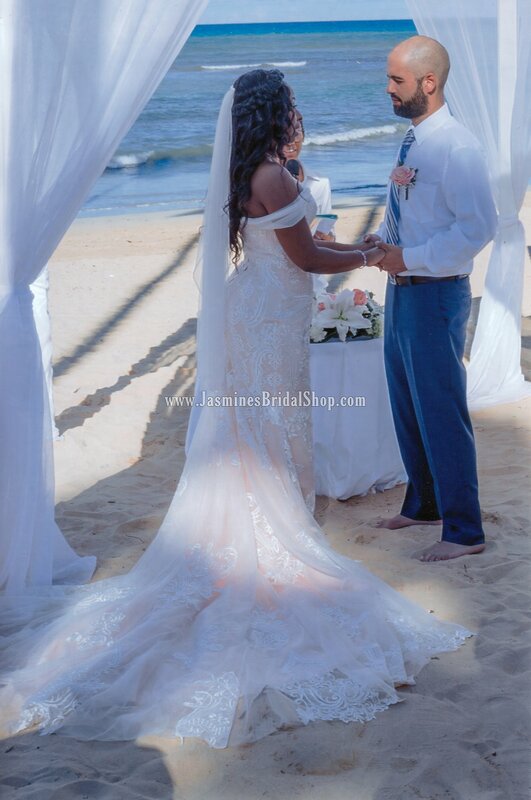 BY GALIA LAHAV: "MY MOTHER AND I BOTH CRIED"
Order 7045: Please email me at IrinaJBS@gmail.com to get a quote! — Our fairy tale bride Maya! INSP. BY JENNY PACKHAM ESTME: "IT IS ABSOLUTELY BEAUTIFUL!" 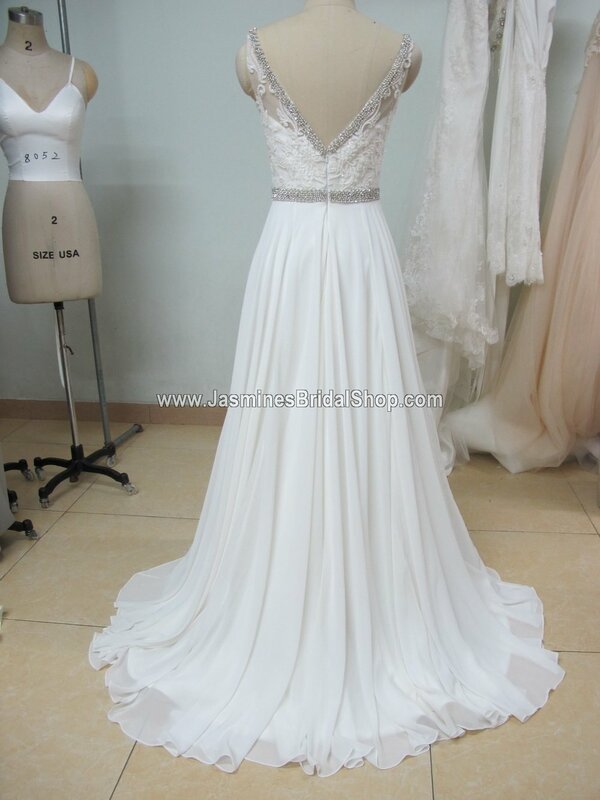 I have received the dress and it is absolutely beautiful! 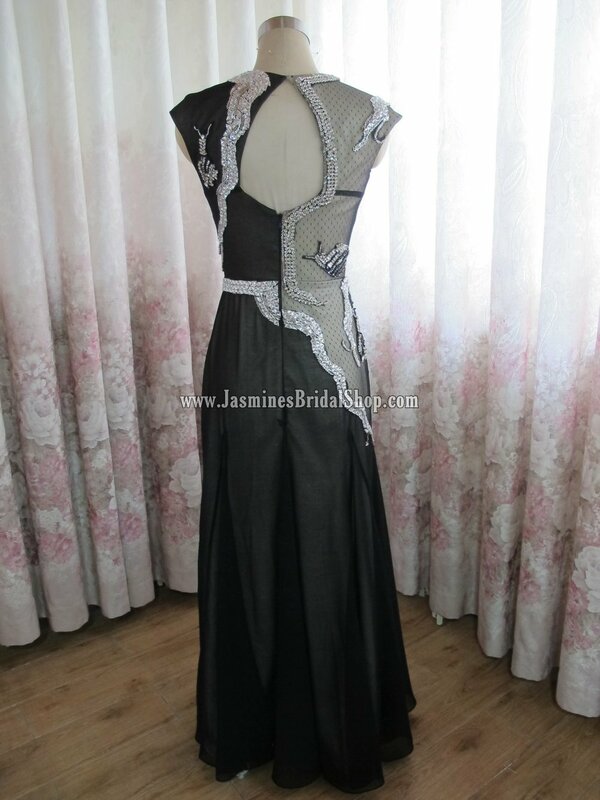 It fits perfectly and the beading is gorgeous. Thank you so much for making my dream dress! INSP. BY VERA WANG: THE DRESS WAS BEAUTIFUL AND WAS EXACTLY WHAT I WANTED! 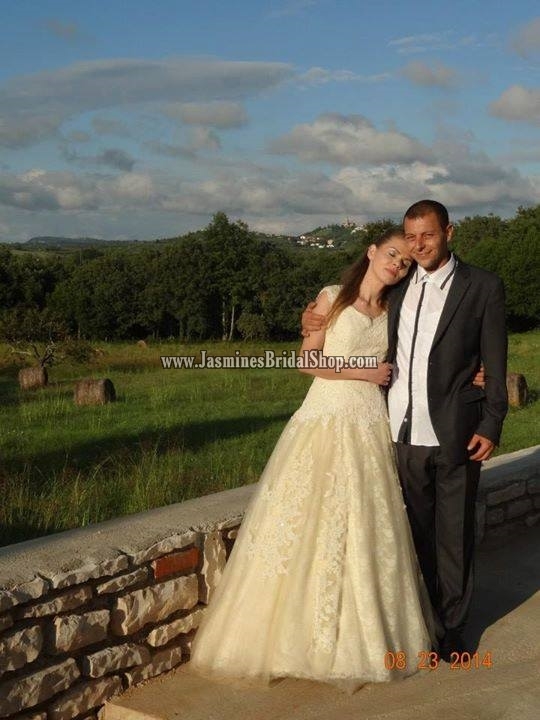 Irina, The dress was perfect, extremely well made, my seamstress was very very impressed. Thank you for all your help. 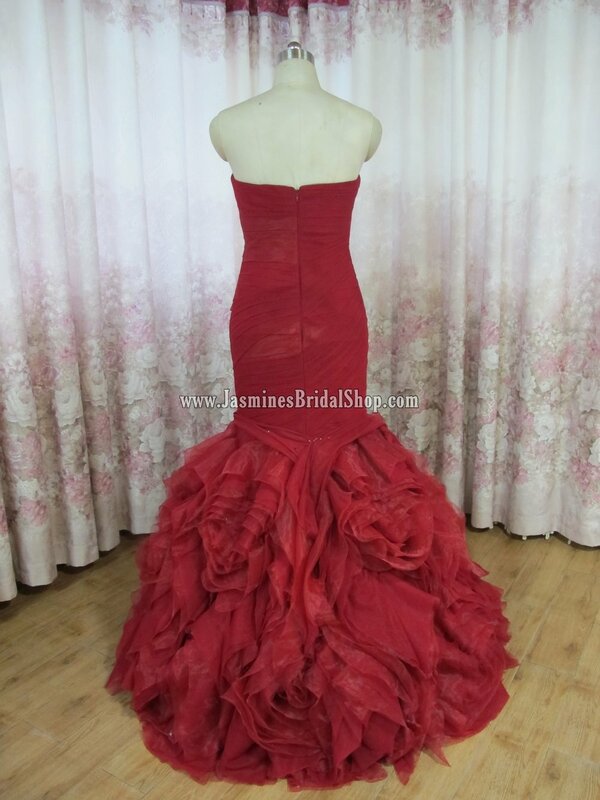 I’ve attached a couple of pictures, the dress looked beautiful and was exactly what I wanted. 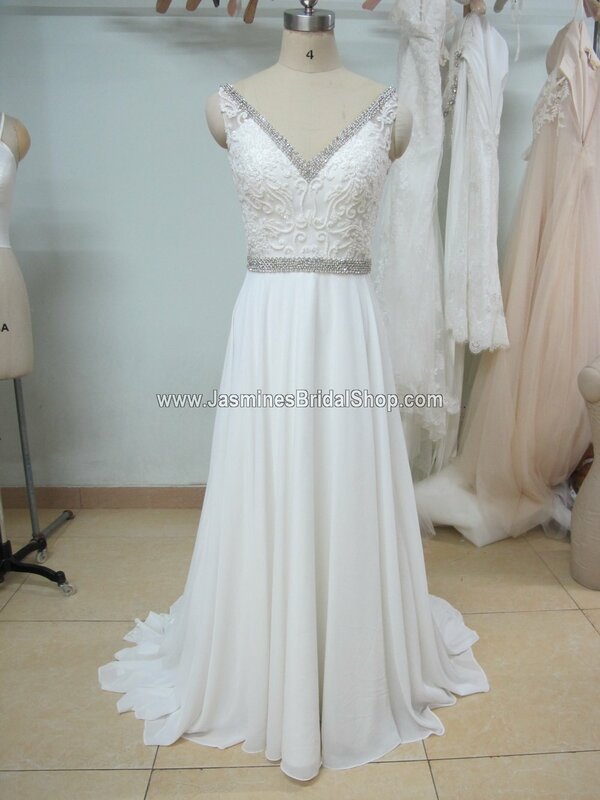 I have recommended you quite a few times as a reliable place to get a PERFECT dress. — Our charming wife Rosa! Please email me at IrinaJBS@gmail.com to get a quote! INSP. 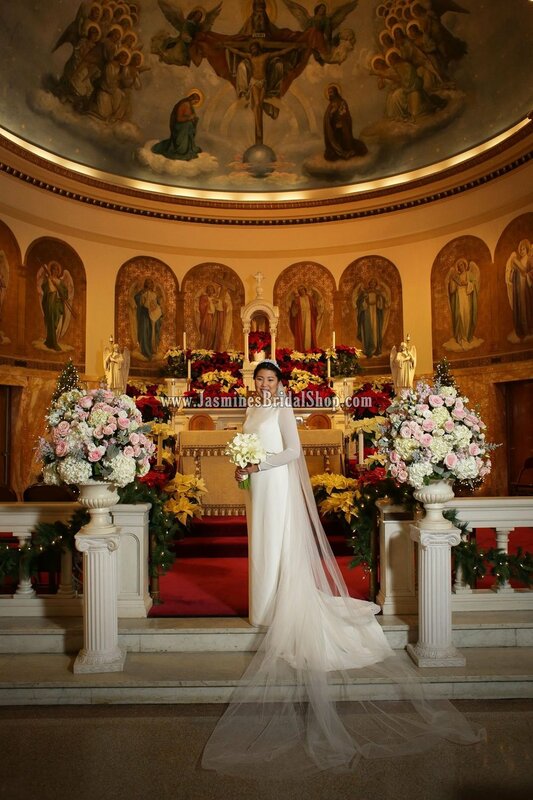 BY ROSA CLARA: I LOVED MY CUSTOM-DESIGNED DRESS! INSP. 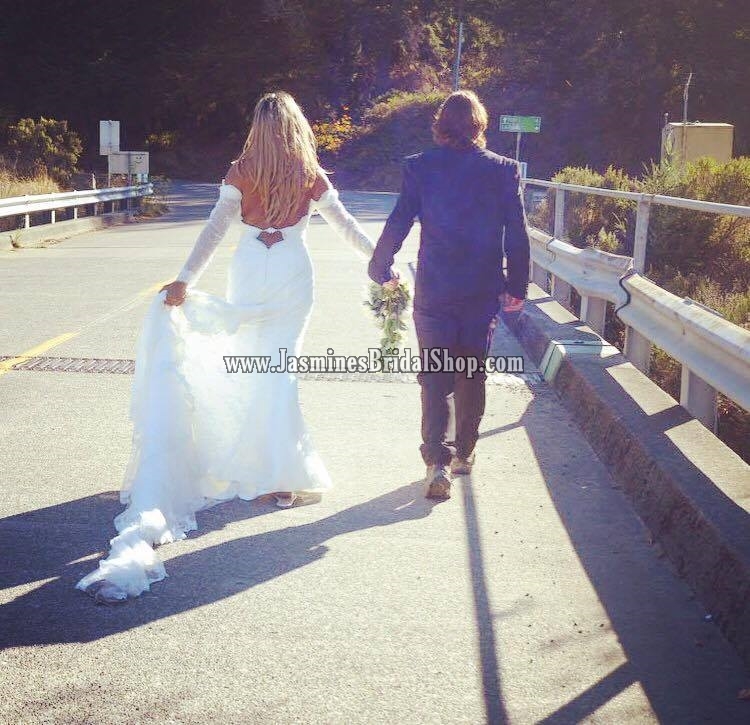 BY PNINA TORNAI: I CANNOT TELL YOU HOW INSANELY IMPRESSED I AM WITH THE QUALITY OF YOUR WORK! SHARING A WEDDING DRESS JOURNEY: ORDERING FABRIC SAMPLES! 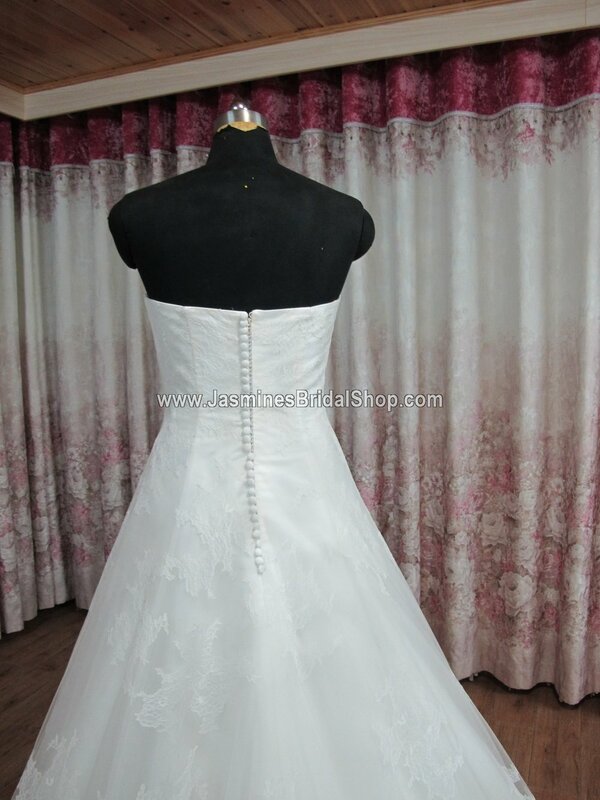 Premium Grade Materials: Fabrics are mainly polyester/synthetic, but higher quality than what most other Chinese bridal factories use. High quality beading made from glass (except faux pearls). No extra cost for this grade. Designer Grade Materials: Fabrics and beading materials are the highest quality we have available to offer. Fabrics are partially silk, and beading are made from glass (except faux pearls). The crystals are of generic brand, but equivalent in quality when compared with Swarovski crystals. 30% extra cost for this grade. Designer grade fabrics are heavier, richer and more pleasant to touch. 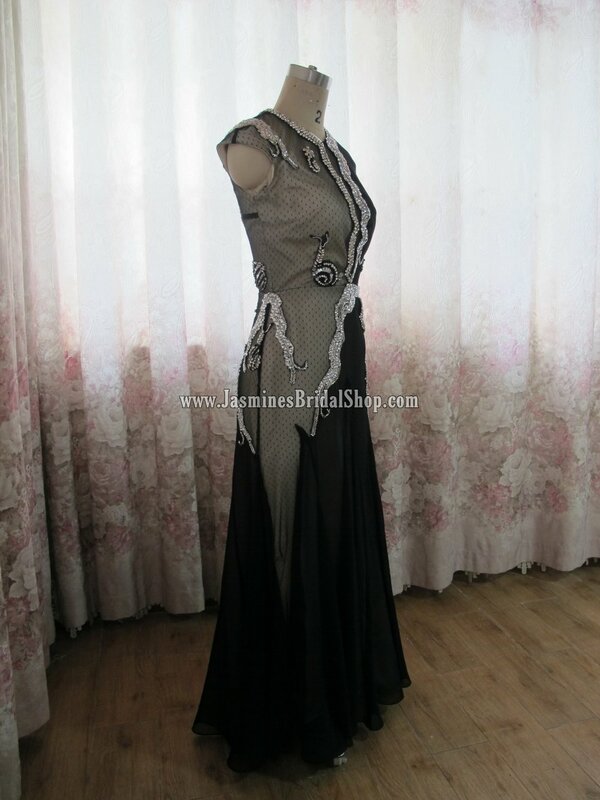 Also, there are more lace patterns to choose from. Please email Irina at IrinaJBS@gmail.com to see photo-comparisons! 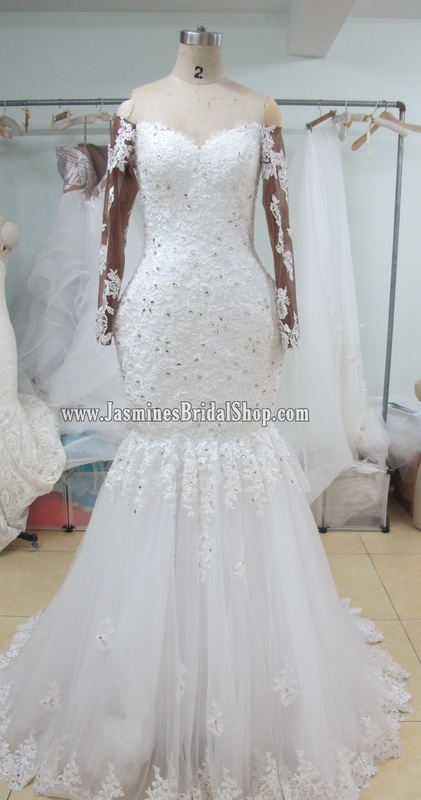 Beading & lace samples cost $5 per dress, all other fabrics would cost $1 per piece. Please note that for lace we can only send lace to check quality and we may not use the exact same lace on the dress, due to lace going out of stock very quickly. It takes us 1-2 weeks to ship them, and shipping time is 10-14 business days.